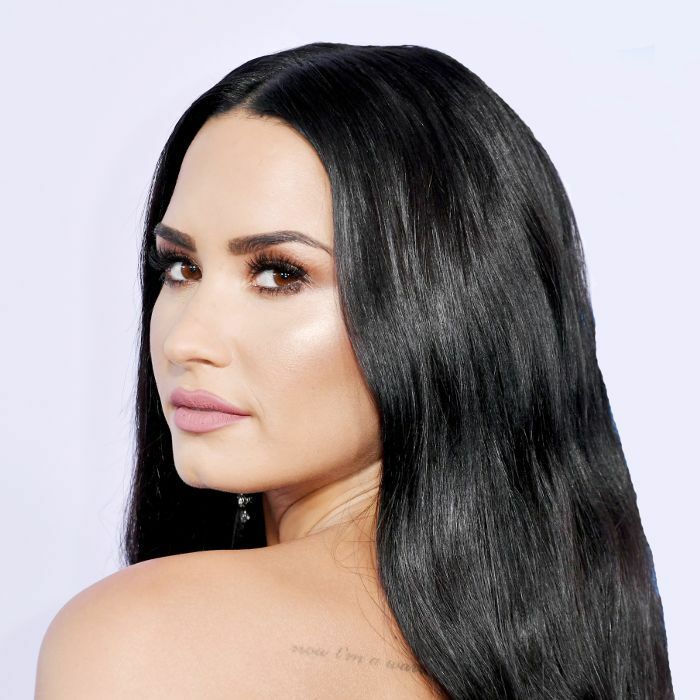 Demi Lovato has put her Hollywood Hills home on the market for $9.5 million, Architectural Digest reports. The singer stands to make over $1 million on the sale after purchasing the 5546-square-foot home for $8.3 million back in September 2016. Located at the end of a quiet road above the famous Chateau Marmont, the four-bedroom, five-bathroom estate is as Hollywood as it gets. Boasting unobstructed views of both Downtown Los Angeles and the Pacific Ocean, the home features a spacious open floor plan complete with floor-to-ceiling windows, high ceilings, and plenty of natural light. Outfitted with a state-of-the-art chef's kitchen, marble countertops, a breakfast nook, a master suite, dual walk-in closets, a large soaking tub, and a bar-and-media room, the interior is beyond luxurious, but we'd argue that the exterior steals the spotlight. The first floor boasts a stunning backyard complete with an infinity pool, hot tub, gazebo rotunda, and outdoor grill while the second floor offers up a wraparound terrace and lounge area with breathtaking city views. Step inside Demi Lovato's soon-to-be-former Hollywood Hills home below, both in picture and video format.